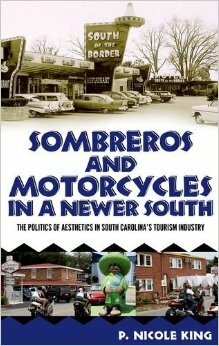 PS: Your book Sombreros and Motorcycles in a Newer South you investigate the cultural meanings embedded in two very different tourist attractions, both of which are located in South Carolina—South of the Border and Atlantic Beach’s Bikefest. What drew you to study these two places? I am drawn to overlooked places that have escaped scholarly attention. Both South of the Border —a Jewish-owned roadside attraction—and Atlantic Beach—a historically black seaside resort—were independently owned tourist sites that developed during the post-World War II rise of consumer culture and have managed to sustain their businesses and built environments outside of the corporate model of tourism. They both possess a distinct retro and individual aesthetic because of their independent histories during the rise of mass-produced consumer culture. Both places experienced their heydays during the period of segregated leisure culture in the South and dealt with desegregation and shifts in southern politics in interesting ways that speak to the importance of leisure culture as a defining aspect of southern culture and identity. Also, I grew up in Conway, South Carolina, which is within an hour of both South of the Border and Atlantic Beach. I worked in the tourism industry throughout high school. Both places drew me in with a fascinating built environment that was distinct from the mass-produced tourist destinations in Myrtle Beach. Essentially, I became obsessed with the question: Why do these places look the way they do? What are their stories? PS: You see these two tourist sites as representative of what you call a “Newer South.” Explain what that term means to you. 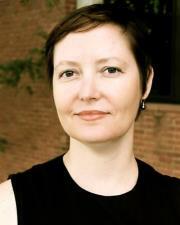 The Newer South entails the refashioning of older regional constructions as they move into the twenty-first century. Like the songs by the Drive-by Truckers or, the independent films of Ray McKinnon, or the recreation of the Confederate flag in the colors of African liberation by young fashion entrepreneurs in Charleston, SC, the “Newer South” explores the “duality of the southern thing.” To me this duality includes a new generation of southerners coming to terms with the past horrors of the region’s past (slavery and Jim Crow) while also moving forward with a more diverse and progressive view on the region’s more postmodern identity—meaning that identity is constantly being refashioned in more hybrid and performative ways. In a historical sense, the Newer South also encompasses a shift in economics from the New South of manufacturing towards the current dominance of the service industries in the region. PS: What does South of the Border tell us about southern history and culture? 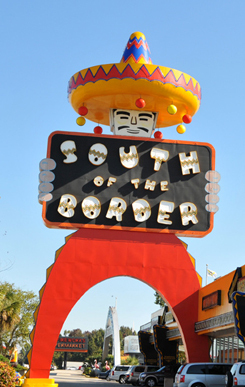 South of Border represents the constantly changing aspect of southern history and culture on the physical and metaphorical “borderlines.” Alan Schafer, who created and ran the roadside attraction until his death in 2001, used his hybrid Jewish-southern identity to build a diverse base for his business and push social and political boundaries. 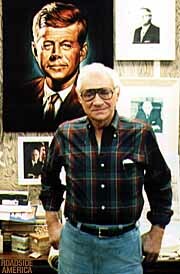 Schafer was constantly changing and expanding his roadside attraction located just south of the North-Carolina/South Carolina border and working with recently enfranchised African Americans. On the other hand, South of the Border presents the refashioned racism of the Newer South with the mascot of Pedro, a problematic cartoon-like stereotype that essentializes the complexity of Latinos into a singular “lazy Mexican” stereotype. The South of the Border roadside attraction tells us about the good and bad of southern history and culture as it moves into the twenty-first century (still owned and operated by the Schafer family). PS: How about Atlantic Beach’s Bikefest? The Atlantic Beach Bikesfest, which began in 1980 as a motorcycle festival for African Americans during Memorial Day weekend in the Grand Strand mecca of coastal tourism in South Carolina, also represents the refashioned racism of southern culture. Following the South’s more blatant racism, which the Civil Right Movement fought against, the more subtle prejudices of the late-twentieth century see the rise of a supposedly post-racial “family values” that is still uses to oppress minorities. The regulation of the freedom of African Americans is apparent in how the City of Myrtle Beach and some local businesses attempted to limit and even bar black bodies from public streets and accommodations during the Bikefest. Because the city treated the black motorcyclists at Atlantic Beach Bikefest differently than they did the white bikers there a week earlier for a Harley Davidson festival—the black bikers had limited access to roads and hotels—the NAACP was able to file a successful discrimination lawsuits against businesses that treated blacks differently. The controversy surrounding this new form of racism played out within the realm of tourism—the new number one industry in South Carolina—and speaks to the importance of personal expression and freedom in leisure and popular culture as well. The young black motorcycle enthusiasts at Bikefest represent a subculture with its own distinct aesthetic—fast neon speedbikes—that is distinct from the history of white motorcycle subcultures. 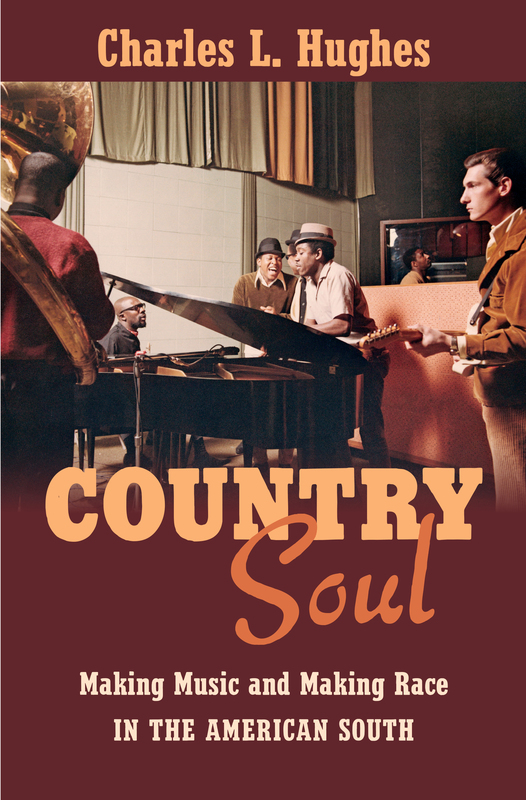 PS: This blog examines the South in popular culture. Where do you think your book intersects with popular culture and ideas of the region? The book speaks to the important social and political aspects of tourism as one form of popular culture. 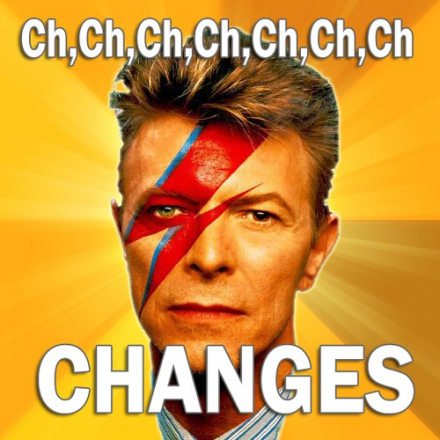 However, the overarching power dynamics of popular culture are also complex. There is not a top down model where producers simply control and manipulate consumers. The lines between producers and consumers of popular culture are blurring in the twenty-first century. We need to explore the intertwined mechanisms of control and resistance found in popular culture. Furthermore, recreation and entertainment are now big business in the South and must be considered an important aspect of southern culture. We overlook the messages and collective meanings of popular culture at our peril. The images and experiences we produce/consume, even while on vacation, matter. 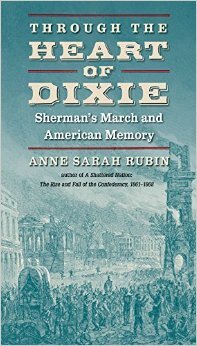 Pop South is pleased to welcome a discussion with Anne Sarah Rubin, Associate Professor of History at the University of Maryland Baltimore County, on her new book Through the Heart of Dixie: Sherman’s March and American Memory. This is Rubin’s second Civil War-related monograph, the first being A Shattered Nation: The Rise and Fall of the Confederacy, 1861-1868. PS: What drew you to write a book about Sherman’s March? It came from a confluence of events when I was back in graduate school: I read and loved Charles Royster’s The Destructive War, where he analyzed the ways that Americans become accepting of a different, more devastating to civilians, sort of war. I saw Ross McElwee’s Sherman’s March, which made me think a lot about the reasons that this one event continued to resonate. I also heard about and ultimately read James Reston’s Sherman’s March and Vietnam which didn’t ring true to me. And finally, the opportunity to really engage critically with Gone with the Wind, one of the great Southern novels, was irresistible. PS: How is your book different from other books on the March? I think my book is different because it doesn’t simply retell the story of the March, but rather tries to get at the ways that Americans ascribed meaning to this event. To that end I look at the March and its aftermath from a range of perspectives: Southern white civilians, African Americans, Union veterans, and travelers. I also see how perceptions and portrayals of the March changed over time, from 1864-65 up through the present day. PS: For the readers of Pop South, can you talk about the various sources of popular culture that you drew upon? Is there anything specific that really grabbed your attention? I had a great time doing that research—I looked at fiction, poetry, films, photography, art, and music. 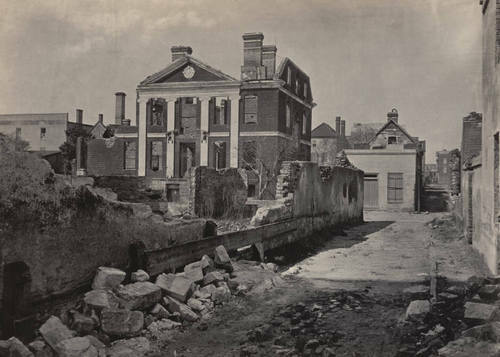 The novels about Sherman’s March were generally pretty formulaic—lots of 19th century “romance of reunion,” although some of the 20th century novels, like those by Cynthia Bass and E. L. Doctorow were very powerful. I liked working with Herman Melville’s two poems about the March, “The March to the Sea” and “The Frenzy in the Wake.” He’s able to show two completely different views of the same events, and it tied in so well with what I was doing. I also became really interested in George Barnard’s photographs, and the ways he did—or didn’t—represent the March. PS: Your book explores some of the misconceptions surrounding Sherman’s March? What is the biggest misconception about this event? 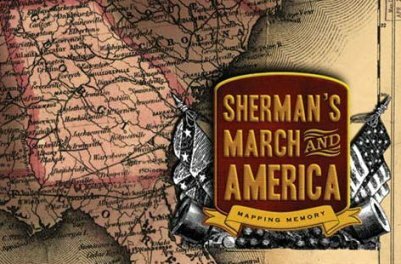 PS: Tell readers about your website Sherman’s March and America: Mapping Memory. I wanted to explore new innovations in digital history—I had worked on a large digital project in Grad school, and wanted to get back to it. Specifically, I wanted to use digital media in historiographical ways, making the same kind of arguments in my book, making ideas about memory visible. Fortunately, we have an amazingly talented group of visual artists/animators at the IRC who have been working on some of these kinds of projects or questions for years. Through a collaboration with Dan Bailey, and especially Kelley Bell, a professor in Visual Arts, we came up with a scheme for all of this, funded by an ACLS digital innovation grant and then UMBC. The Sherman or Fact Map, which lays out the basic events of the march. The Civilians Map, for events involving African Americans and Southern civilians. The Soldiers Map, for events told from the perspective of veterans. The Tourism Map, which is about tourism and travel accounts. Finally, the Fiction Map, which plots places both real and imagined. Each map then has around 15 or 20 significant points marked. The idea is that you can toggle between the maps, and see how different people remembered or wrote about different places or events. Not every place appears on every map, but most of them are on two or three, and Atlanta, Savannah, and Milledgeville are on all five. But of course the maps alone can’t really tell the story, or make the kinds of arguments about the uses and possible abuses of memory. So what we decided to do was to create an animation or a mini-movie for each one of the map points. We pretty quickly realized that wouldn’t be feasible—too much work. So, we decided on 3-5 films per map, the rest done with single screens. Finally, for the Georgia campaign I created a day-by-day blog of primary sources, which is now being updated less frequently for the Carolinas Campaign. This week, and for the next several weeks, Pop South will offer a serial called “Me and Jeff Davis,” based on an essay I wrote for fun but for which I never found the right publishing venue. Now that I have a blog and we are still in the midst of the Civil War sesquicentennial, why not? What follows is Part 1. 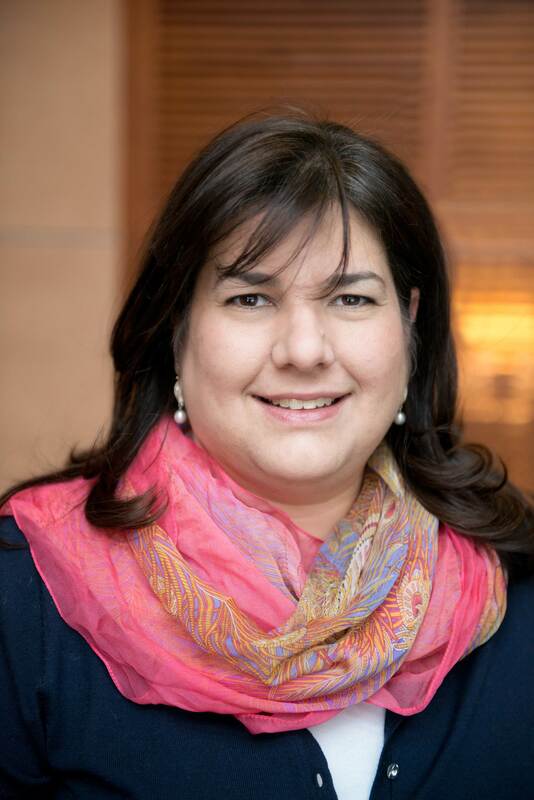 As scholars we often develop a personal relationship with our work, feeling as if we know the people we study even though they have long since died. 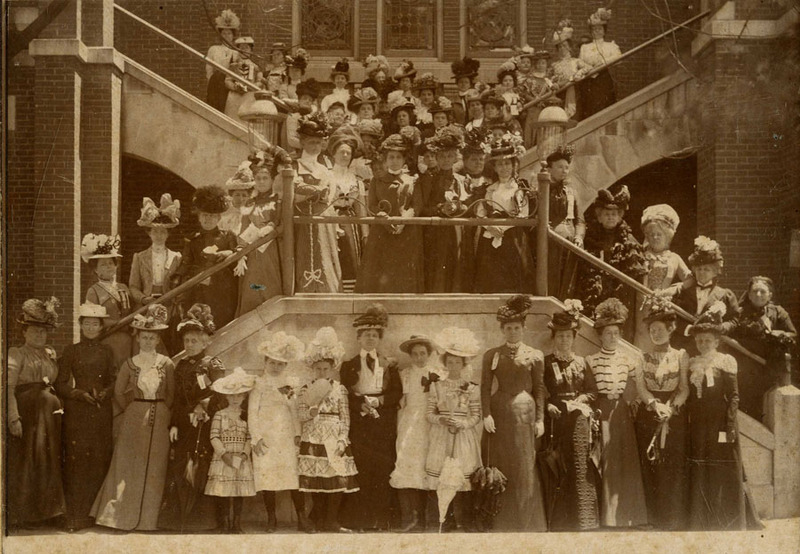 Early in my career, my research involved a study of the Lost Cause, more specifically, those women who helped to preserve it for generations—the United Daughters of the Confederacy (UDC). UDC members in Jackson, Tennessee. 1900. Through these women, and my fascination with the Confederate tradition in the New South, I became very familiar with Jefferson Davis, or “Jeff,” as I like to call him. Jeff Davis of the Lost Cause was quite different from Jefferson Davis, one and only Confederate President. The postwar Davis is a man whose journey from despised loser to sacred martyr is the man I came to know through my research. The UDC made sure of it, even if Davis had never participated in the resurrection of his own image, which he did. They built grand monuments to him in New Orleans and Richmond, and smaller places in between. His image is one of three Confederate leaders carved into Stone Mountain in Georgia. There’s even a highway named for him, compliments of these Daughters of the Confederacy. 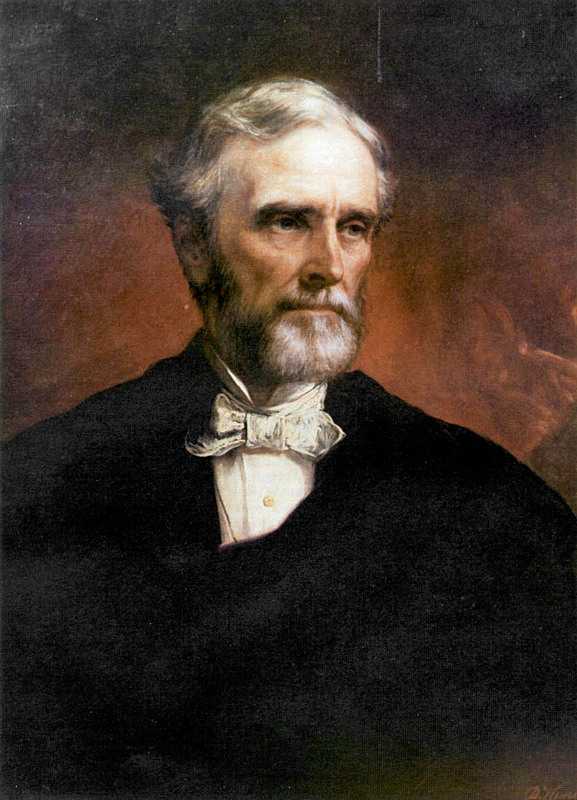 And while Robert E. Lee may have been the South’s most beloved hero, Jefferson Davis was the Daughters’ “Man.” He symbolized the South in her loss, defending the cause of states’ rights and his, as well as the region’s, reputation. Moreover, for the devotees of the Lost Cause, especially women, he was THE martyr of a defeated southern nation. 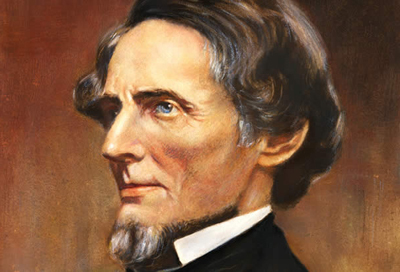 In fact, he was often likened to Jesus Christ; just as Christianity’s martyr died for the sins of humanity, the South’s martyr—Jefferson Davis—was regarded as self-sacrificing, a man who went to prison and suffered in behalf of the entire region. 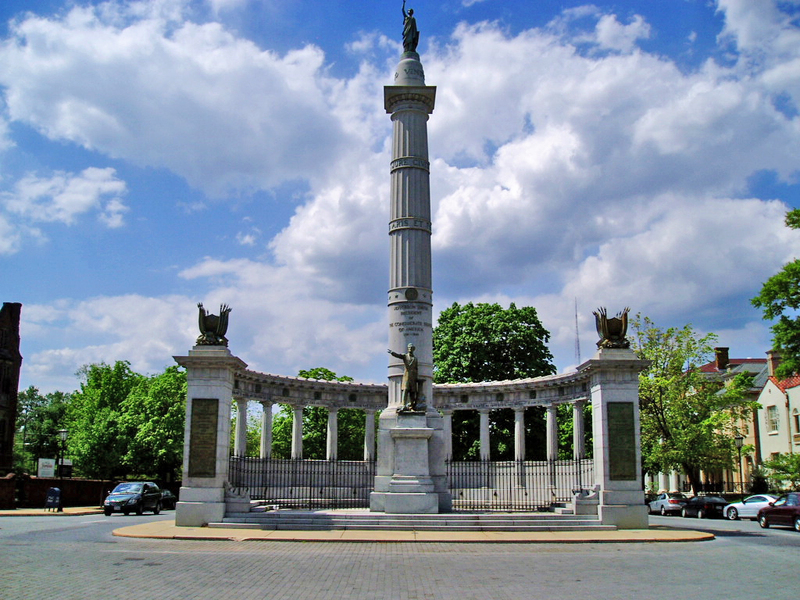 The Jefferson Davis Monument on Monument Avenue in Richmond, VA, was a result of UDC fundraising efforts. How did Davis’ reputation as a martyr play itself out in the South? In fascinating, costly, and even bizarre ways. In fact, I often liken my own experience with Lost Cause Jeff as something like going to a sideshow at the annual fair—you don’t want to look, but you can’t help yourself. 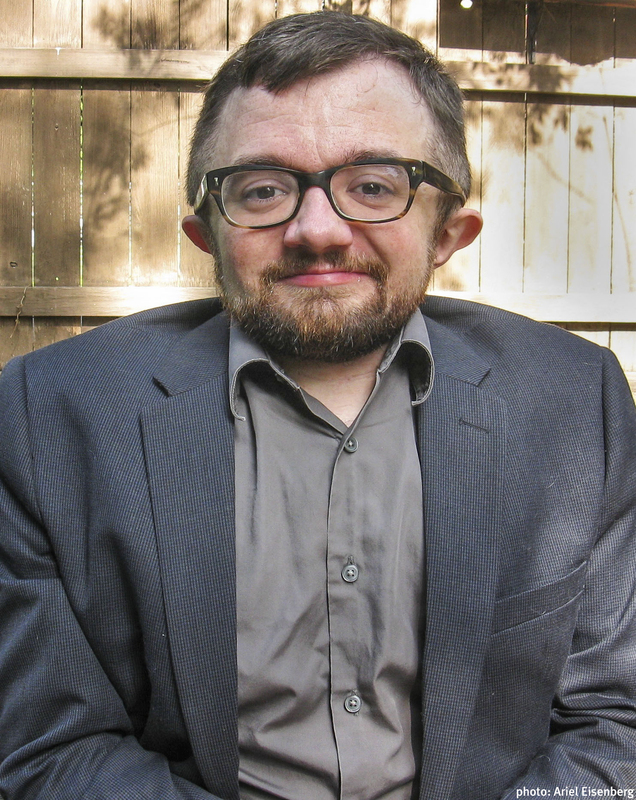 Indeed, from the first time I came to study the Lost Cause and the UDC, it was Jeff Davis who kept revealing himself to me, and not in the most conventional ways. 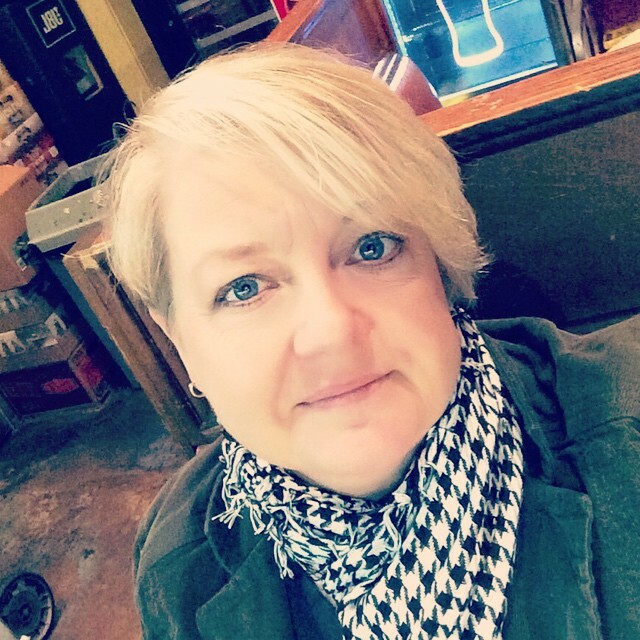 Return for Part 2 of Me and Jeff Davis: The Serial, entitled “Beauvoir, Catafalques, and Head Start.” Yes, you read that correctly. A few days ago, stories on the 75th anniversary of the premiere of Gone with the Wind (GWTW) on December 15, 1939 circulated in the news media. A new anniversary edition of the film has been released, one of many that have appeared as different anniversaries of the film have been celebrated. It is a testament to the staying power of the film David Selznick produced when he brought Margaret Mitchell’s book to the big screen. 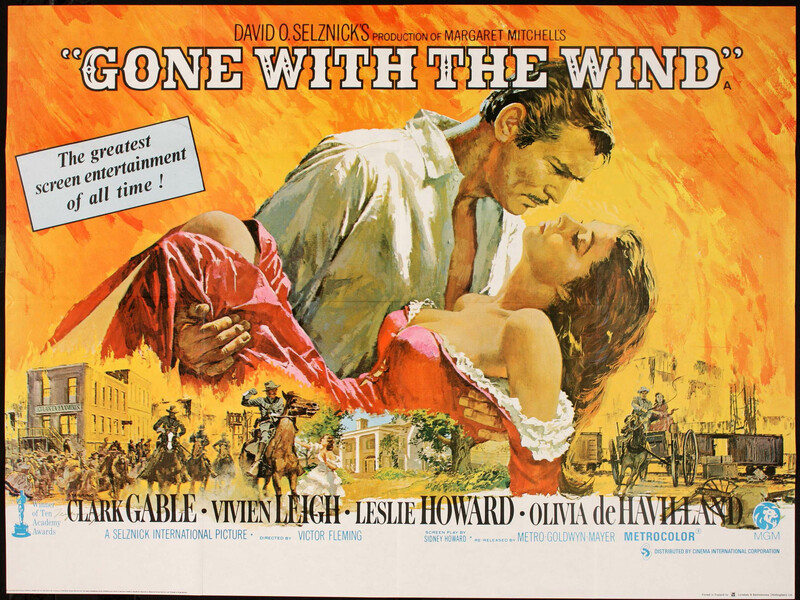 Gone with the Wind is a story that holds the “land of Cavaliers and cotton” on a pedestal, and when it arrived in theaters in 1939, it fed America’s nostalgia for the Old South then and for decades to come. 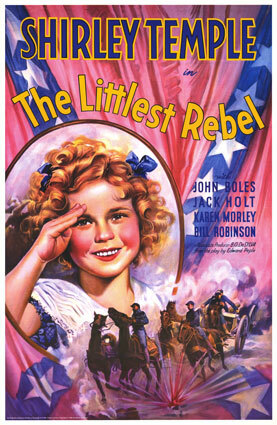 Shirley Temple was box office gold during the Depression. Hollywood already had terrific success with antebellum stories set against plantation backdrops. Throughout the 1930s there had been numerous films set in the Old South, many of which were successful. Some, not so much. But it didn’t matter. Old South nostalgia was a Hollywood staple. 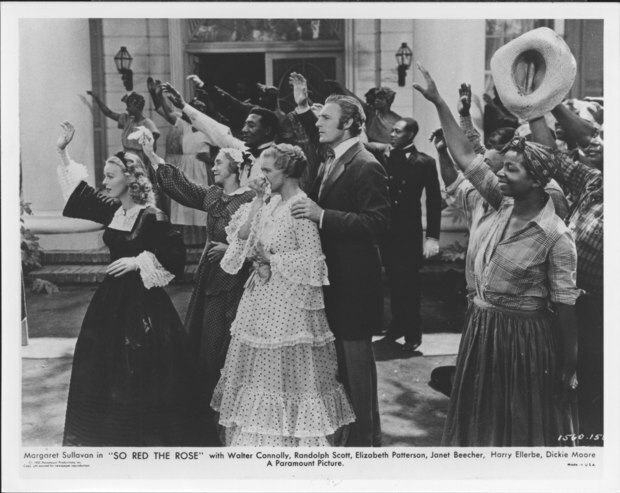 Surprisingly less successful was So Red the Rose, a film based on the best-selling plantation novel of the same name written by Stark Young. Young’s novel, set in Natchez, Mississippi, might have been the most important plantation novel of the decade had it not been for Gone with the Wind. This is all of way of saying that Hollywood had primed the Old South pump for years, so that by the time GWTW premiered, a lot of the groundwork for the film’s success had already been laid. Still, there can be no doubt that GWTW eclipsed all that had come before. From the opening scenes and first few minutes of dialogue, moviegoers were whisked into the mythical South of faithful slaves, southern belles, cavalier gentlemen, cotton fields and beautiful mansions. American popular culture fed this nostalgia, too, particularly during the 1930s, and not just on the big screen. It could be found among advertising icons like Aunt Jemima, radio shows such as the Maxwell House Showboat, and through the revival of Stephen Foster’s music and the “Dixie songs” of Tin Pan Alley. The film version of Gone with the Wind had all of that helping it succeed, too. As the film is being celebrated on its 75th anniversary, it is interesting to note the ways in which Americans are still nostalgic for the Old South represented in GWTW. In Georgia, there are tours of the facade of Tara (the film set), there are online fan clubs, a website dedicated to Scarlett touted as “the most comprehensive Gone with the Wind site on the Internet,” and you can still eat at Aunt Pitty Pat’s Porch in Atlanta. It is important to note that Gone with the Wind is also reviled for its racism, and yet despite this it is easy to predict that when the film turns 100, there will be another anniversary edition for sale. America’s nostalgia for the Old South is a hard thing to shake, thanks in large part to the cultural imprint this film has made.